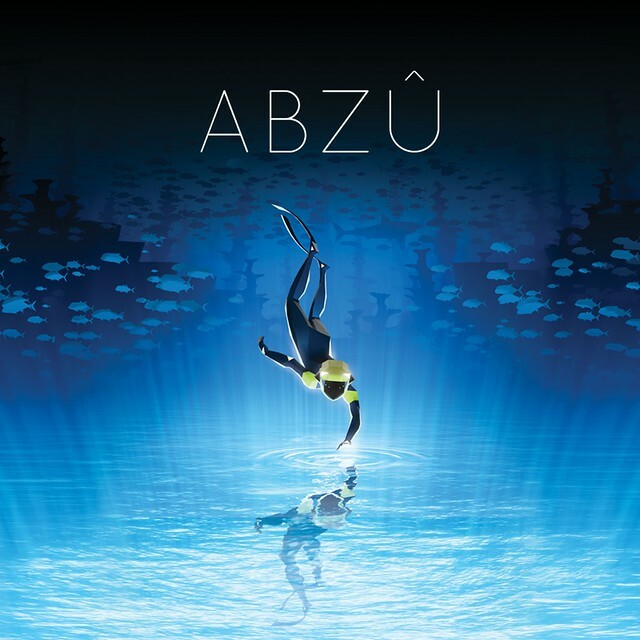 Abzû and Batman: The Telltale Series are both out today, so make sure to click through for our reviews and check them both out beginning today. 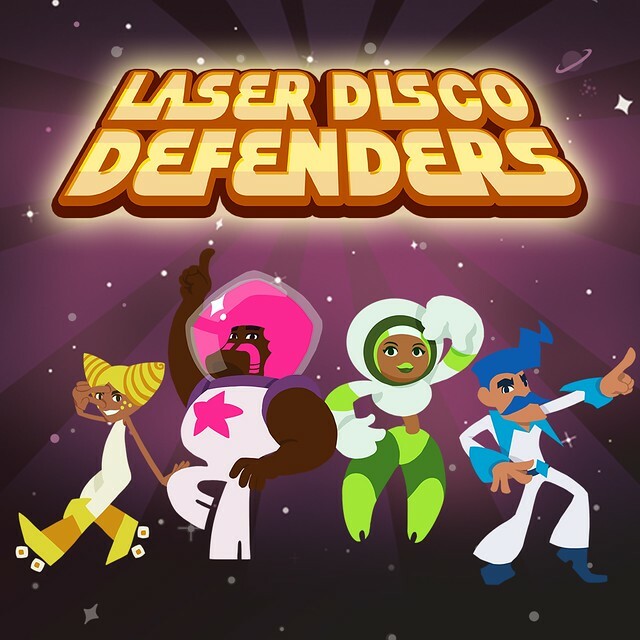 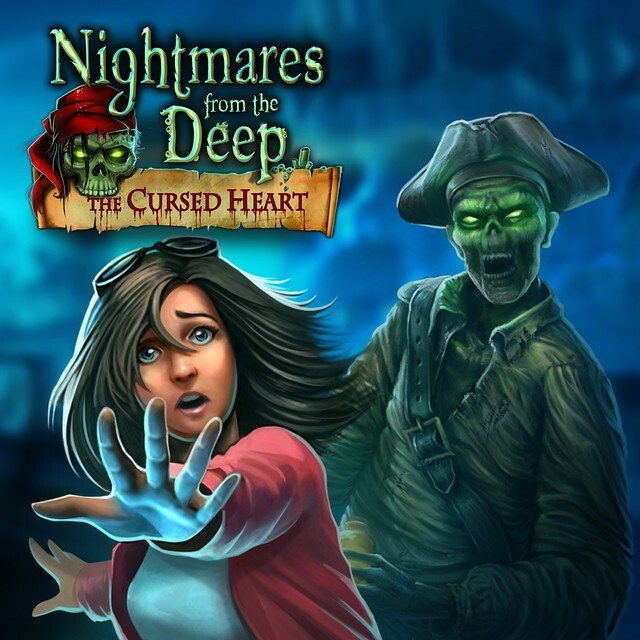 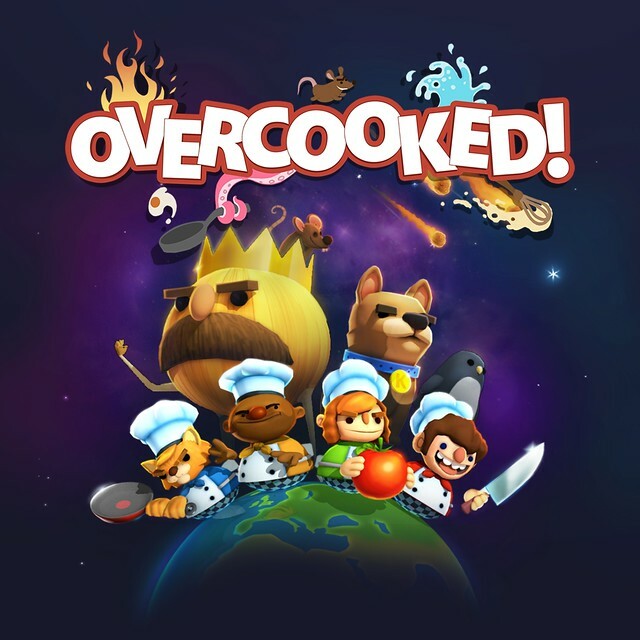 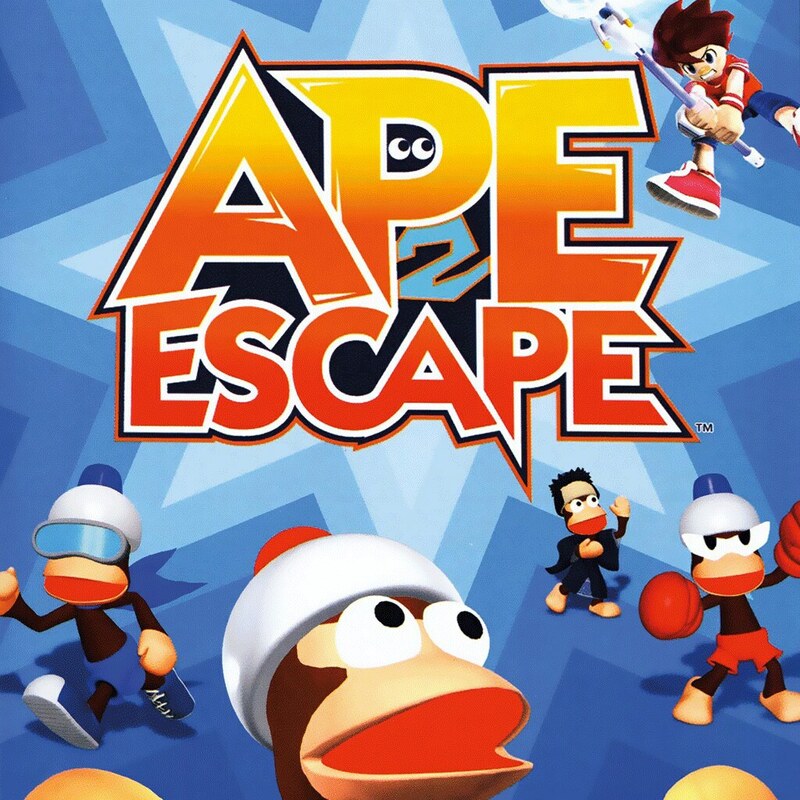 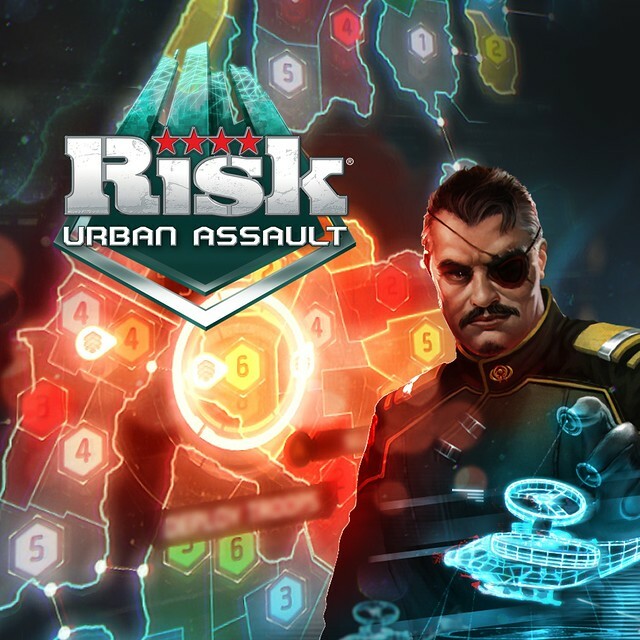 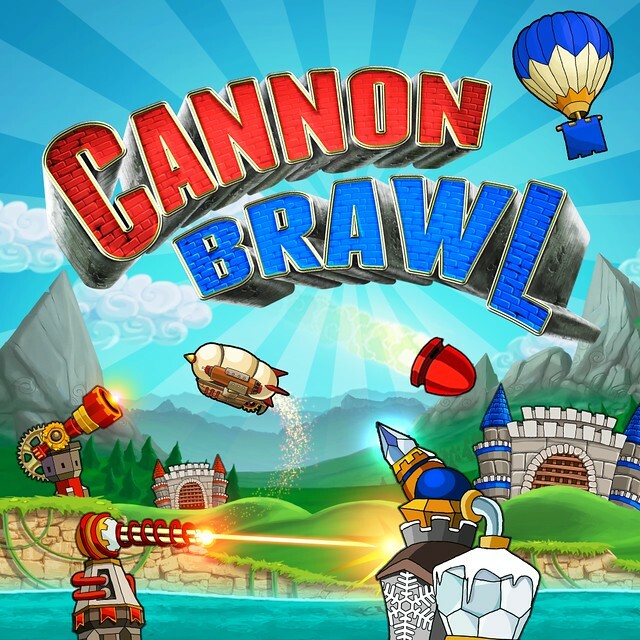 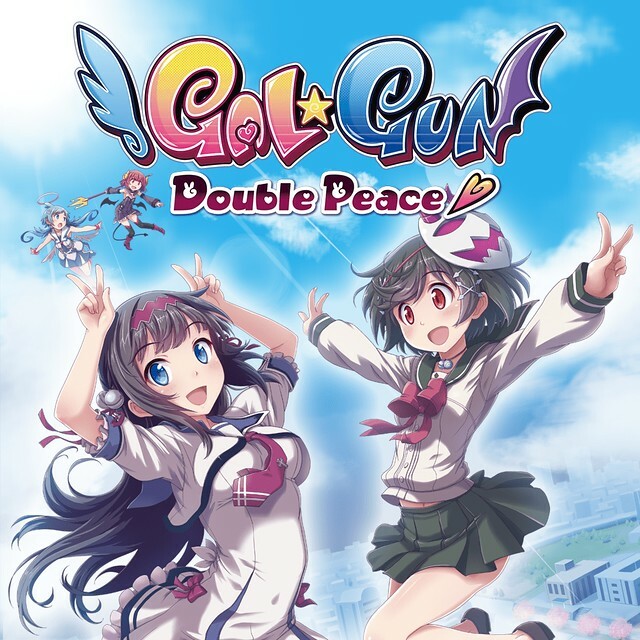 Other releases include Breach & Clear: Deadline, Cannon Brawl, Nightmares from the Deep: The Cursed Heart, Overcooked and Risk Urban Assault, Ape Escape 2 (PS2) for the PS4; Gal Gun: Double Peace and Laser Disco Defenders, and more. 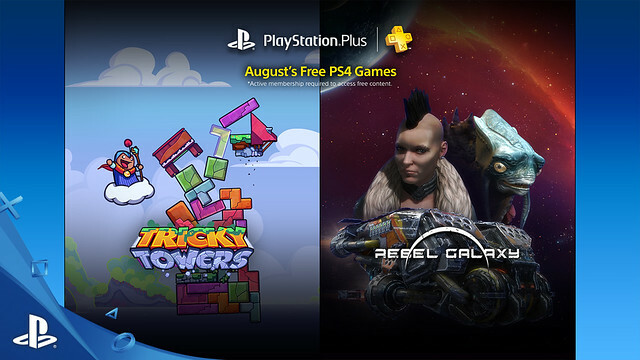 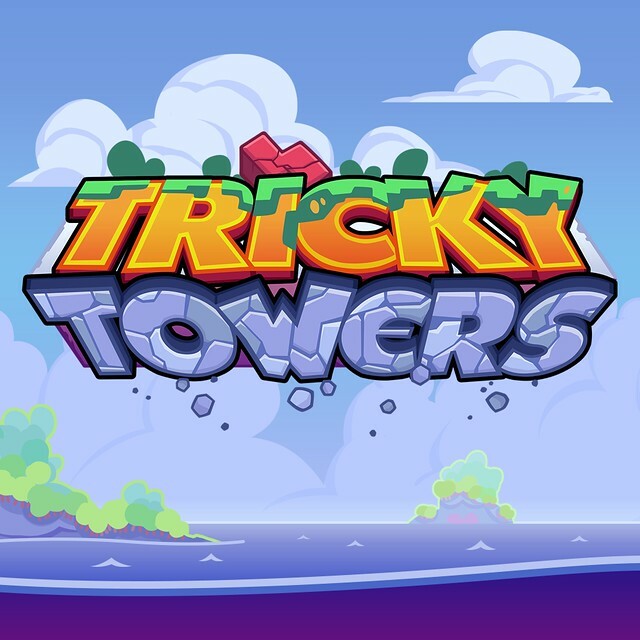 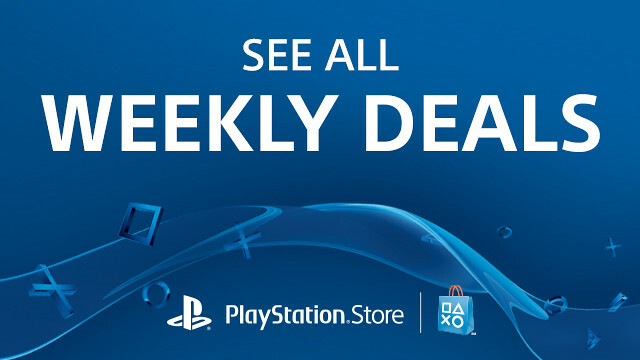 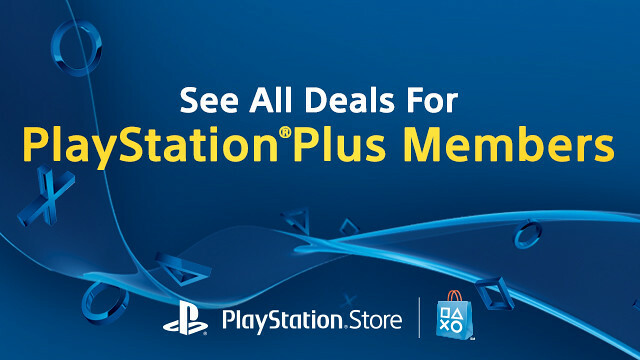 PlayStation Plus subscribers can grab all the freebies this week as well, including the new Tricky Towers.